To commemorate World Mental Health Day we’ve put together a list of titles that explore different perspectives of mental illness. Visit the Mental Health Australia website or the official World Mental Health Day website for more information on World Mental Health Day. Seventeen-year-old Jonathan developed schizophrenia at a time when there was very little support, understanding or even acceptance of mental illness. In a compelling and heartbreaking testament to her son’s life, Anne Deveson, journalist and filmmaker, writes about mental illness as a part of the human condition. Her memoir is a revelation of the suffering experienced by individuals with schizophrenia and the devastating impact it has on their families. Film critic Grace Molloy’s life is turned upside down when an erotomaniac she calls The Icelander begins to stalk her. This mental disorder causes the unshakeable delusion that Grace is in love with him. 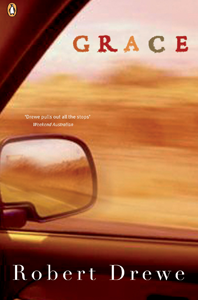 Overwhelmed by fear and helplessness, she travels across the country in an effort to escape him. 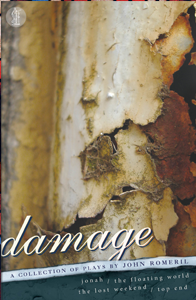 But she cannot escape her paranoia as she wonders: will The Icelander find her again? 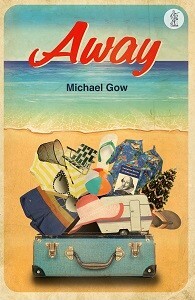 Away is a classic Australian play about the transformation of three families during their beach holidays. Coral’s son was killed while fighting in Vietnam and in her grief has detached herself from reality. Alienated by Coral’s mental illness, stoic husband Roy demands that she act normal, even threatening her with shock treatment. Michael Gow depicts a man who desperately loves his wife but lacks an understanding of her mental fragility. 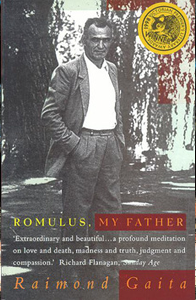 Raimond Gaita’s memoir recalls his childhood and the passions and pains of his parents. 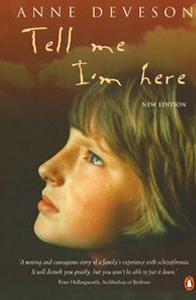 He recounts, from the perspective of a child, the experience of having a mother plagued by mental illness; her incapability of caring for her children, her hospitalisation, hearing voices, and her eventual suicide. There is love, there is anger, there is misunderstanding, and above all, there is the simplistic honesty with which Raimond writes about growing up in rural Australia. A former WWII prisoner of war, Les Harding and his wife are on board a cruise liner bound for Japan. The title refers to Les’ mental well-being. Throughout the play he is tormented by memories of wartime until he can no longer tell between delusion and reality. Cruise passengers become figures from his past: the Comic becomes an Australian Army Officer, Mr Williams becomes ‘McLeod’, a figment of Les’ imagination, and the waiter becomes a Japanese soldier. The play is a depiction of the long-lasting effects of war on mental health. Athena and Dexter’s domestic contentment is disrupted by old friends who bring with them the modern world. But they are already tolerating a disruption in the form of their autistic son, Billy. 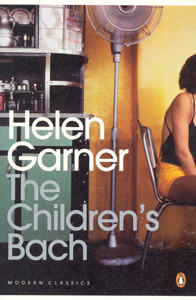 In true Helen Garner style, the novel offers a startling portrayal of a mother who has emotionally ‘abandoned’ her son. Garner does not condemn Athena’s point of view, but presents it as an honest and valid reality for mothers whose children have autism.